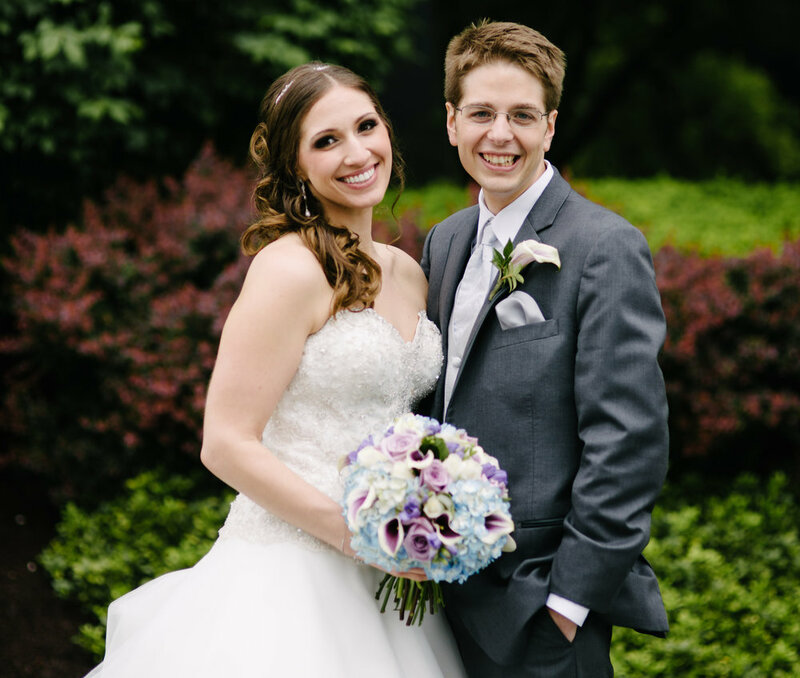 A husband-and-wife planning duo who live to celebrate moments big and small! So much so, that we dedicate most of our free time to creating special memories for amazing “nearly newlyweds” all over Washington, DC, Virginia & Maryland. We’re a couple of college-sweethearts who met at American University, on our very first day of classes, freshman year. Our friendship blossomed during those early semesters exploring DC, and during a visit to Alex’s hometown of Boston, we decided during a Red Sox game at Fenway to make it official. There really isn’t much choice after you miss a Grand Slam and a few home runs because you can’t stop talking! After graduation, we stayed in DC for a few years, moving one whole mile away from the place we first met. Alex working as an international tax accountant & Katelyn leading the marketing team at a media company. Then, one perfect day, on a surprise trip to NYC, Alex proposed to Katelyn center ice at Rockefeller Center, and things changed forever! We got married in 2016, in Pittsburgh (Katelyn’s hometown), and through planning our own wedding, the idea for The Miner Details was born. Site of our very first international trip together - you guessed it - for study abroad. We have both always been avid travelers, and during our three glorious London years, we were lucky enough to explore cities all over Europe - and take jaunts to Africa & Asia too. We’re back in DC now though, and happily continuing married life adventures in our adopted hometown!